Thermaltake’s gaming branch, Tt eSPORTS , has been making a name for itself recently by providing high quality, entry-level gaming peripherals at a low price. 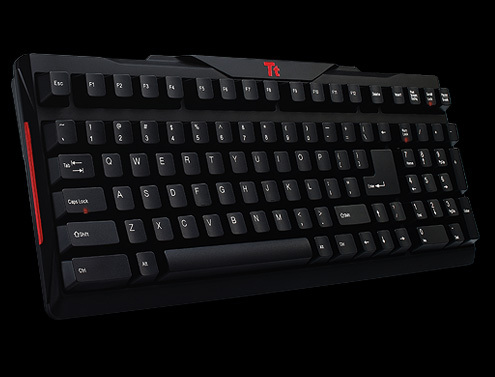 Today we are reviewing the Tt eSPORTS Meka mechanical gaming keyboard. Recently, mechanical keyboards have been making a comeback, especially in the gaming industry because of their advantages over traditional rubber dome keyboards. With new mechanical boards coming out from all of the major companies, we will see if the Meka has was it takes to stand up to them.